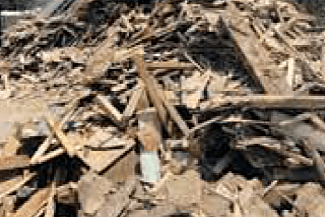 Under current Environment Agency regulations, it is possible to burn Grade A, B and C waste wood to generate energy to dry out other waste products on site via large drying floors. 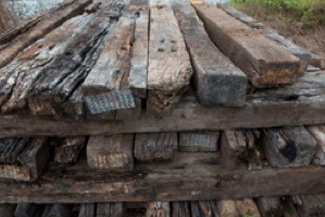 By utilising the wood on site, savings can be made against costs associated with disposal. Whilst also drying out other waste materials on site, extra savings can be made on their disposal costs as well. To be able to burn grade c wood, an IED (WID) compliant boiler will need to be installed. As well as installing the system, Life’s Energy can also advise on the required permits associated with running a WID compliant biomass boiler. Life’s Energy offers a range of waste wood biomass boilers and drying floors for waste recycling centres and factories. 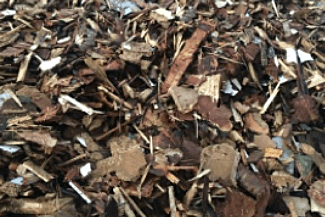 We offer a comprehensive turn-key package to burn Grade A, B and C waste wood in the fuel form of chip, shavings, shredded, pellet and sawdust materials. The waste wood is chipped and stored in a hopper; this in turn feeds the biomass boiler to generate heat. The hot water flows to a heat exchanger, where a fan then draws the heated air that is emitted through ducting which blows the heated air out through the perforated sheeting of the drying floor. A drying floor would be used to dry your RDF and making it up to a 1/3 lighter, thus saving transport costs and the usual cost of £90 to £120 a tonne for the landfill fees. So in addition to the RHI you will save money through drying your RDF. 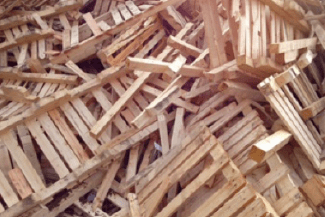 This is clean solid softwood and hardwood, packaging waste, scrap pallets, packing cases, and cable drums. Process off-cuts from joinery/manufacturing. May contain up to 60% Grade A material as above, plus building and demolition materials and domestic furniture made from solid wood. All of the above, plus fencing products, flat pack furniture made from board products and DIY materials. high content of panel products such as chipboard, MDF, plywood, OSB and fibreboard. Hazardous waste such as Fencing, Transmission Poles, Railway sleepers, Cooling towers that has been treated with creosote etc.